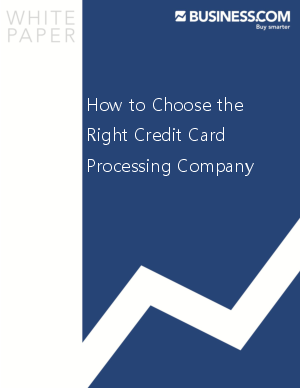 Applying for a merchant account to process credit cards is ironically quite similar to applying for your first credit card. The key thing to understand is that your personal creditworthiness is not really the issue. It's your business' creditworthiness, and how you're seen as a risk. If you're astart-up in a risky area, you can expect the process to take longer than a convenience store in a high-traffic area. Nonetheless, it's important to remember that you're going into business with them just like they're going into business with you. You need to ask questions and get serious answers. Regardless of your type of business, here are a few key questions to ask.